A beautiful traditional pub that feels older than it looks with warranted reputation for its excellent food and drink offering. 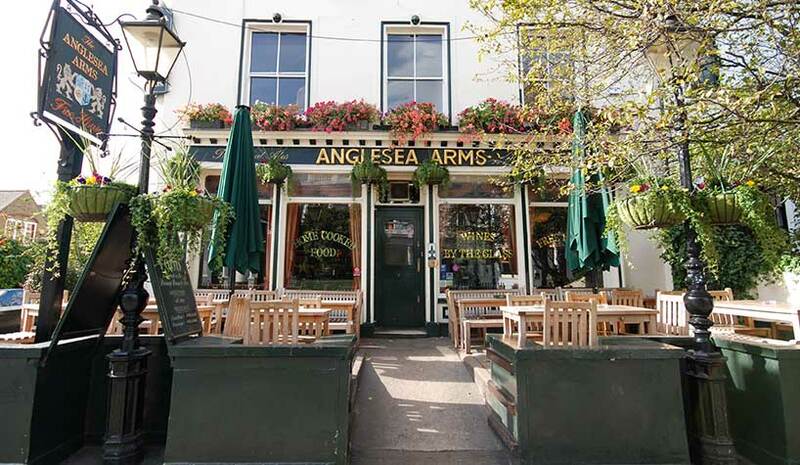 When the sun is out there isn't a better place to be in South Kensington than the Anglesea Arms beer garden. Our great range of 6 ever changing hand pull cask ales are a real feature of the pub and have had people returning for many a decade! 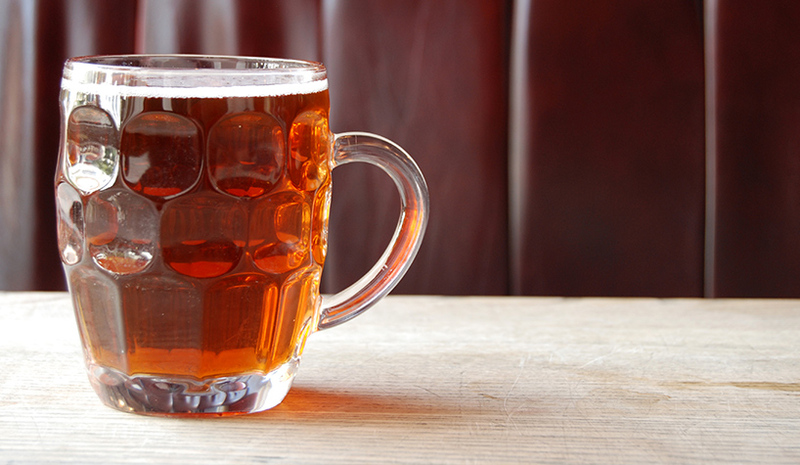 Ales from local and the occasional far travelled varying styles and strengths. There is a large terrace out the front of the pub, and a few tables down the side of the pub, where you can eat from both menus and enjoy the sun.